Hompath is innovative next generation homeopathic software for homeopathic researchers, practitioners, teachers and students. 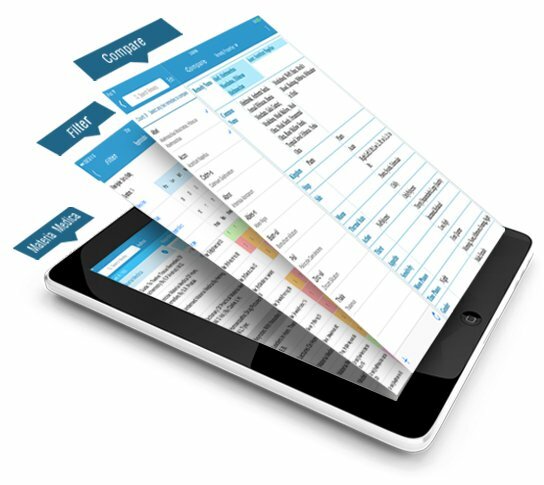 The advanced repertory software provides indispensible data and features to analyze your patients’ case and helps you to arrive at prescriptions in minutes. 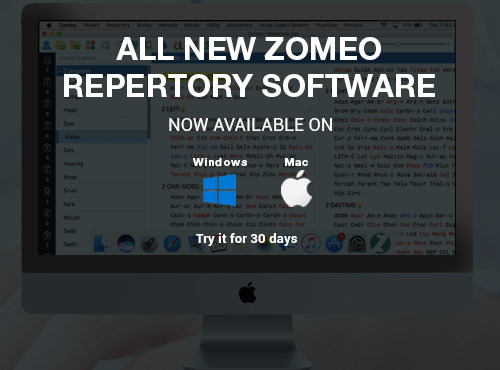 Packed with Complete Repertory 2018, 43 repertories, 1300 volumes of homeopathic books with intelligent and accurate search and expert systems, the software is a complete A-Z solution for every homeopath. Complete homeopathic software for every Homeopath to increase the prescribing pace. Your prescriptions are just a minute away with most accurate data and intuitive tools. Keep tabs on your practice no matter where you are with. Practice at your convenience using the homeopathic software for your iPhones, iPads and Android phones. 109+ Volumes of Homeopathic books by authors like Dr. Sehgal, Dr. Farokh Master, Dr. Rajan Sankaran, Clarke, Allen etc. 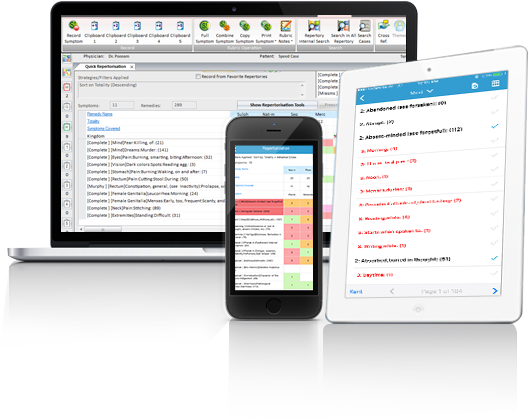 Hompath Homeopathic Software is simple and intuitive, so you’ll spend less time to analyze your patients’ case. Our Support team is available always over phone, chat, quick support tool and emails. We address your issues anytime.